In our modern society, researching is very important, whether you are an employee at an important company or a college student. 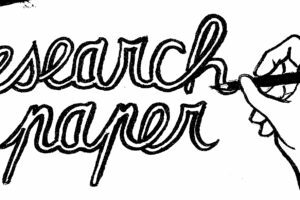 Whenever you are researching something and get some results, you need to prove them somehow and that’s why research papers are here. 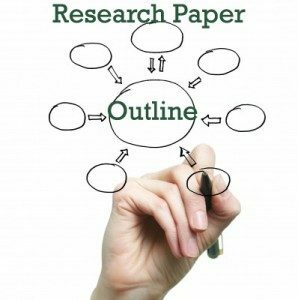 Research paper is a form of an academic article in which you need to write about your research, mention the results and elaborate them. Begin with the Introduction, where you will explain why you decided for the topic and what is the topic you are writing about. In the body, elaborate your introduction. Finally, conclusion is something you don’t want to miss along with proper research paper proofreading and editing. Before getting to your PC or desk and begin writing, be sure that you have everything under control. This means that you’ve done some research and have in mind what you could write down. When talking about research, my advice is to look at the previous research papers of other people to get some ideas, or you could go to a library. If you can, it’s best to choose a topic you know the most, to ensure maximum quality. Good thing you can do to improve quality of writing is to let someone who knows that matter help you. If you don’t know any person who can help you, my advice is to get help from expert editors and get online help with your writing and research paper proofreading. It’s important to have in mind that the info you are providing in your research paper must be 100% true! 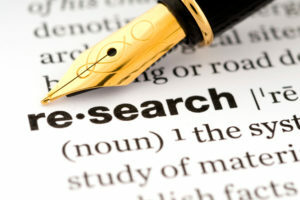 That’s why we mentioned older research papers and that’s why you need to check them out and compare them to your work. As research papers are usually published in academic magazines, you need to take special care of proofreading, right punctuation, spelling and sentence structure is a must! Always begin with the introduction (shortest part), then add a body in which you will expand what you told in the introduction and at the end add a conclusion. 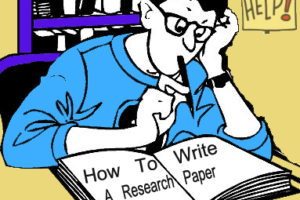 Remember, this is not an essay, so it usually doesn’t need to be that long, but still it must be easy to read and understand, with quality research paper proofreading. If it’s problem for you to form your sentences right, note your ideas on the other paper in form of thesis and see what questions your research paper needs to answer. Go slowly and don’t rush, thesis by thesis, question by question and it should go smooth. How Proofreading And Editing Can Improve Your Research Paper Grade?